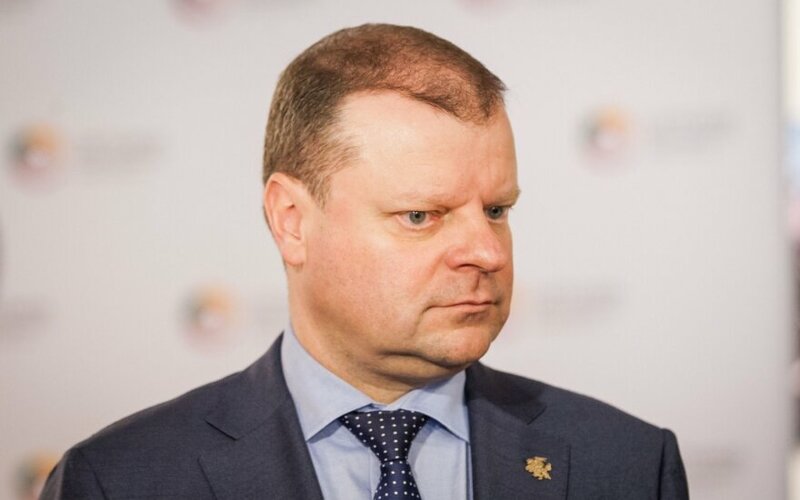 Lithuania's Prime Minister Saulius Skvernelis is going to Ukraine on Wednesday on a visit, which will for the first time include a trip to the country's Eastern part – the city of Avdiivka in the warn-torn Donetsk region. "This is our gesture of solidarity with the people of Ukraine," says Government Vice-Chancellor Deividas Matulionis who is accompanying the prime minister on the visit. After visiting Eastern Ukraine, Skvernelis will proceed to Kiev to attend a security forum. Visits are also planned with Ukraine's President Petro Poroshenko and Prime Minister Volodymyr Groysman. Kęstutis Girnius. Skvernelis – a convenient idiot for the Kremlin? This will be the first time for the head of the Lithuanian government in Eastern Ukraine. Before attending a security forum, Skvernelis will visit the city of Avdiivka at the borderline between Ukraine's forces and Russian-supported separatists. The prime minister will visit a clinic renovated for Lithuanian funds, a children's playground built with assistance of volunteers and hand over digital terrestrial television transmitters to allow Ukrainians to broadcast to the territories controlled by the Russian-supported separatists. Humanitarian aid to the residents of Avdiivka and troops will be presented by a public organization Blue/Yellow, with the total value of the aid reaching around 100,000 euros. One of the topics of Skvernelis' meetings with the top leaders of Ukraine will be the cooperation among Lithuania, Ukraine and Poland. "In our view, we should activate considerably the regional cooperation among Lithuania, Poland and Ukraine. When these countries are together, things go well for all of them, however, when we start dividing ourselves, security problems emerge," said Matulionis. While the Lithuanian-Polish relationship is warming up, the ties between Ukraine and Poland have lately deteriorated over different stances on World War II and post-war developments. The situation was escalated further by the law signed by Poland's President Andrzej Duda in February to criminalize denial of war crimes by Ukrainian nationalists against Poles. 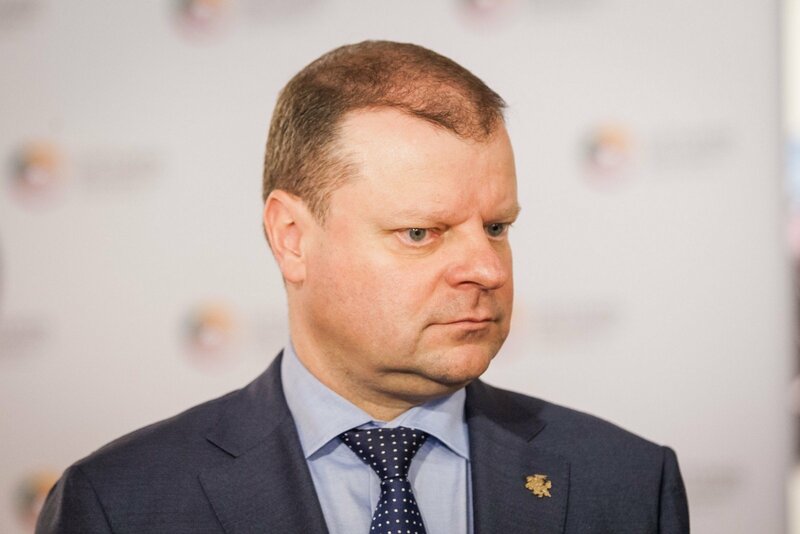 Lithuania's Skvernelis together with his Ukrainian counterpart, Groysman, former Ukrainian PM Arseniy Yatsenyuk, Moldova's PM Pavel Filip will attend the forum's session of prime ministers on Regional Cooperation: United by Shared Goals. This year's forum will address global security challenges and geopolitical changes, Ukraine's role on regional and European security. Founded in 2007, the Kiev Security Forum is an annual event hosting top-level discussions on issues of the Black Sea region and Europe. Top items on the agenda include regional conflicts, economic and energy security, etc. Europe, We Have a Problem!